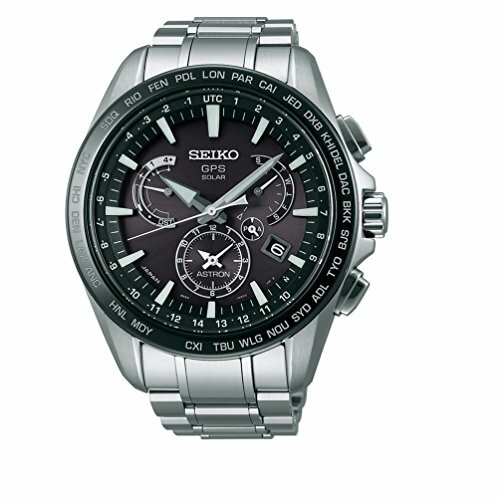 Enter the world of exquisite GPS solar watches from the well known Japanese watch manufacturer, Seiko. 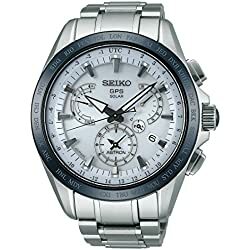 Seiko has always been an innovative brand constantly looking for ways to offer the best features and quality to its customers, some of which are loyal to the bone. 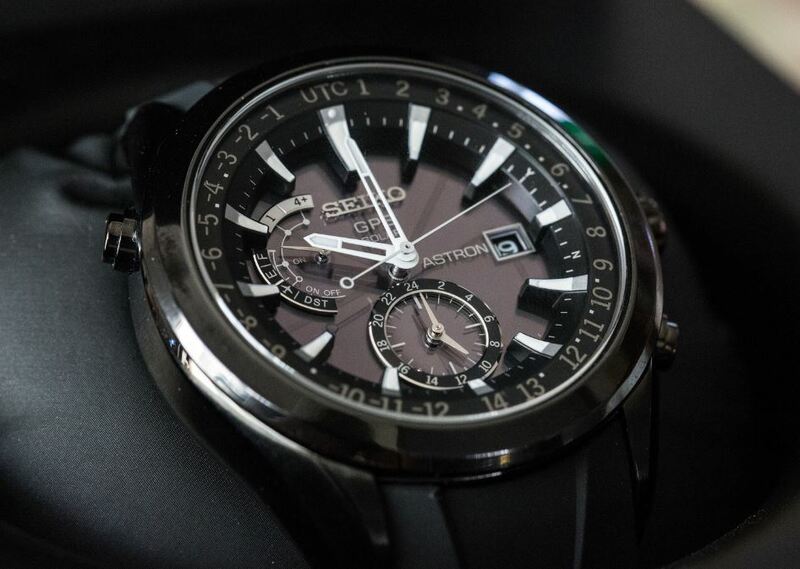 The Astron series carries a very inspirational history of continuous innovation, development and Japanese craftsmanship. 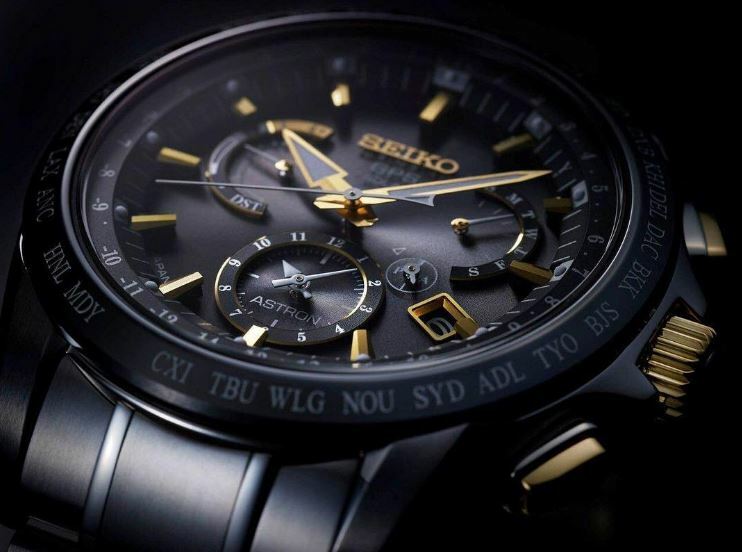 In 1969 a gold-like cased watch called the Seiko Astron Quartz was first released to the world and it represented a style that was never seen before. 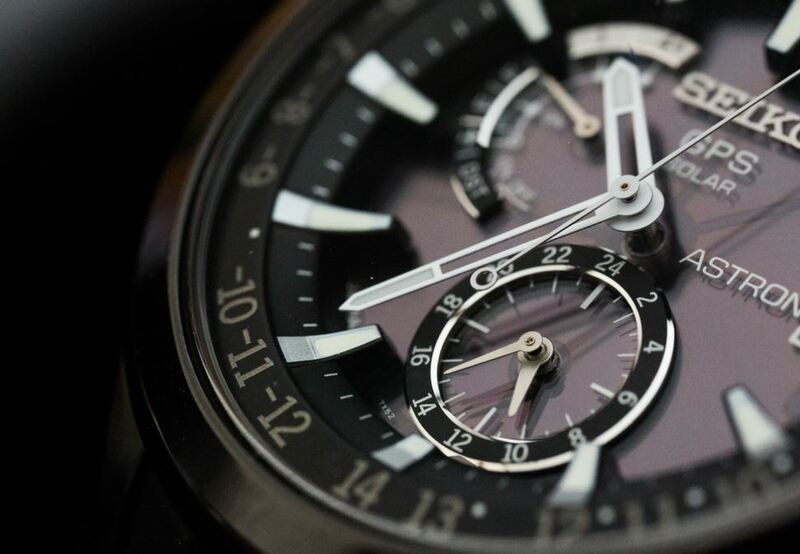 While the ideology of manufacturing and quality was kept after all those years, the design and technical specifications drastically improved to what we can see now. 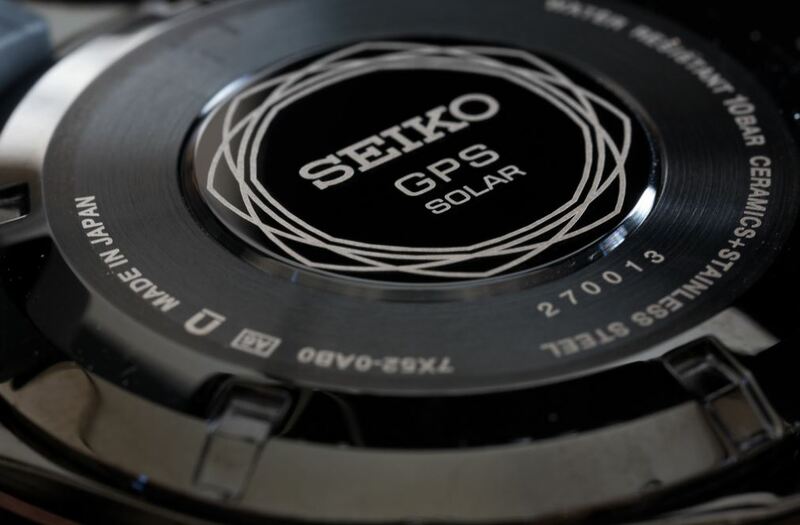 The GPS and solar charging features are both responsible for sustaining the “set it once then never touch it again” ideology that is increasingly present in genuine Japanese watches. 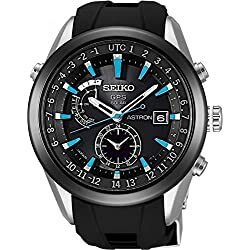 Citizen, Seiko, and Casio, the three watch manufacturing giants often release watches that automatically sync through GPS or Atomic Timekeeping, although the latter requires being near one of the atomic radio synching stations thus it is not globally effective. 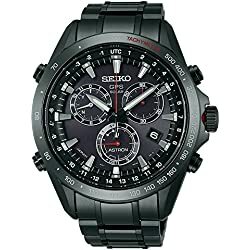 This combined with self-charging from light sources and a preprogrammed calendar deliver a watch that does not require any attention after the initial setting. 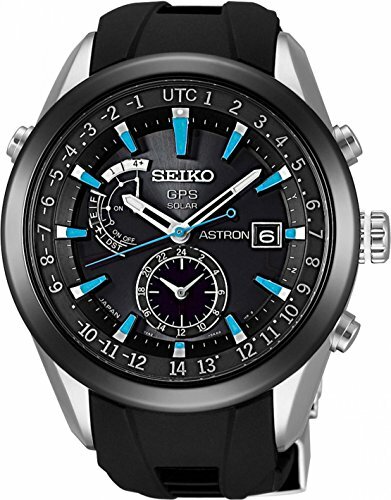 Of course, this is exactly the case with the Seiko Astron GPS Dual Time. 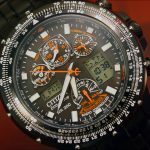 But what does Dual Time actually mean? Well, nothing too complicated really. 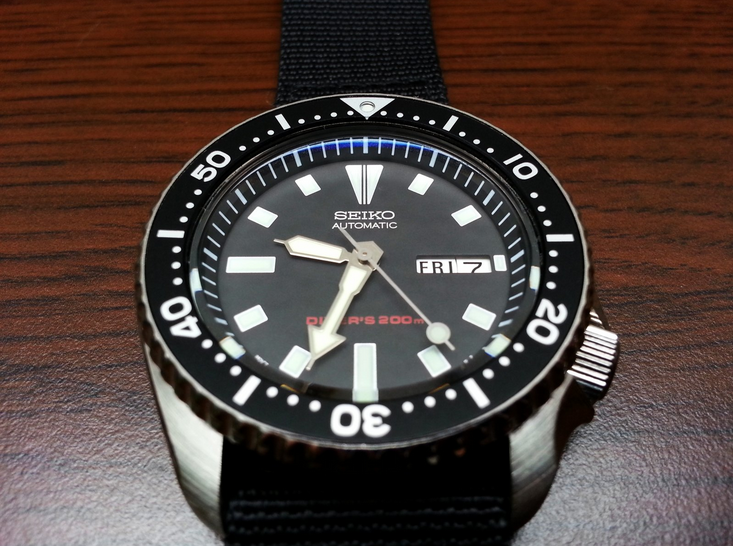 It means that it can show the time in both AM and PM (12/24) thanks to a dedicated sub dial. A thing that may not be for everyone’s tastes, (what else is, right?) 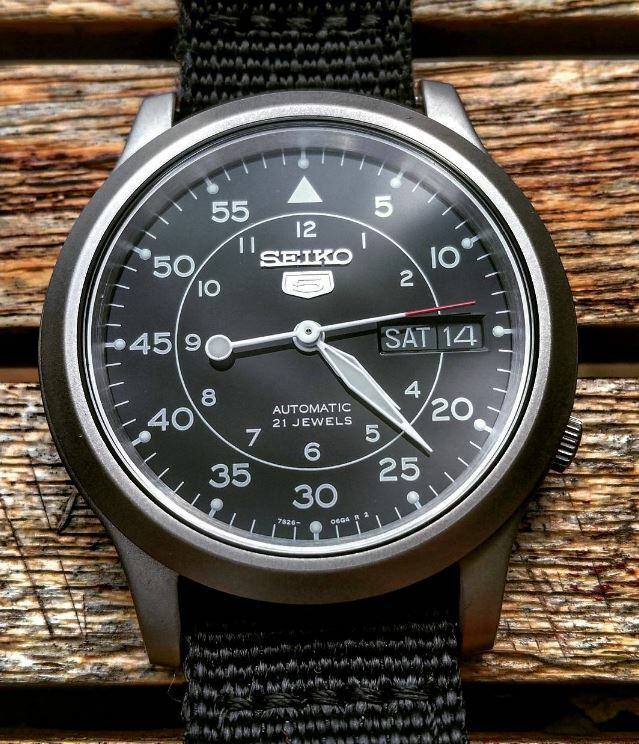 is the dial which is kind of crowded with three subdials and all sorts of markers. 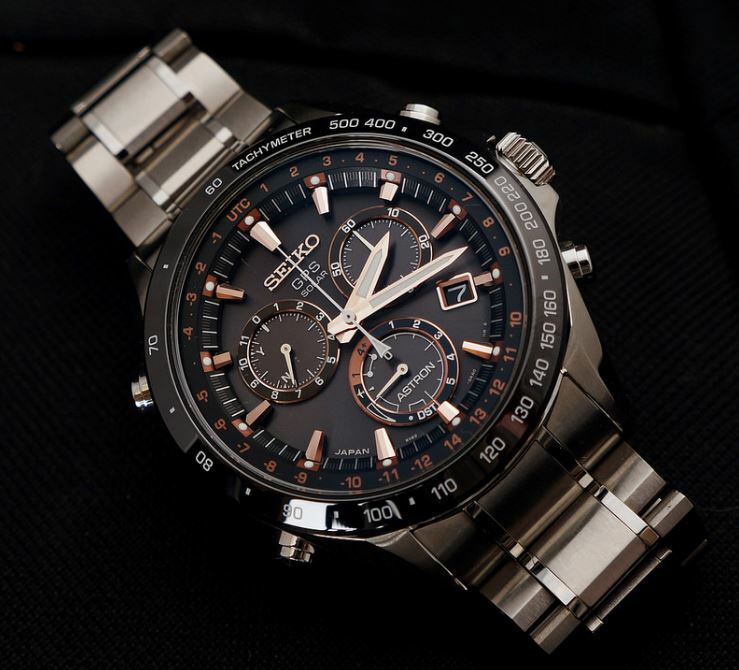 Speaking of design and build, there are multiple versions available but the main categories are distinguished by the material from which they are crafted. 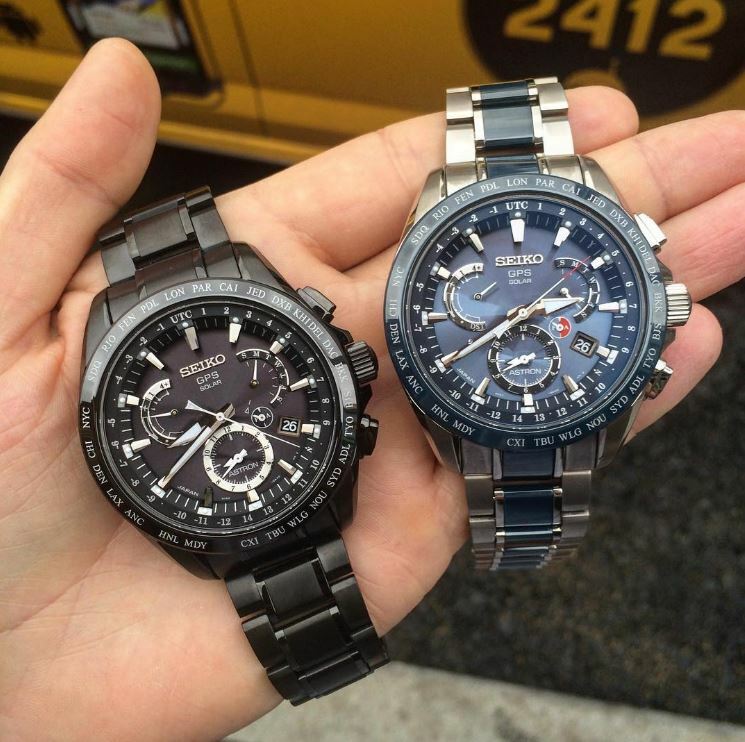 There is a titanium line up and a stainless steel one. 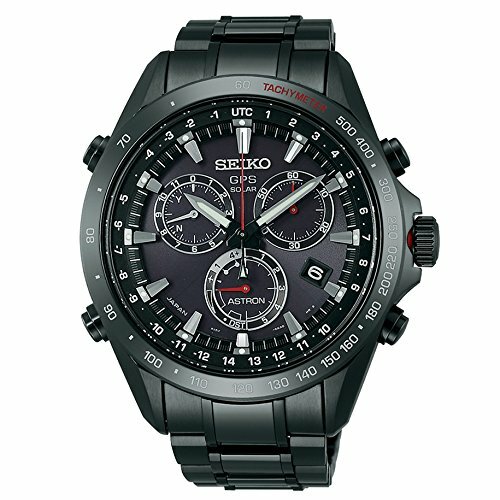 I would recommend the titanium one because it is lighter, tougher and it feels more natural on the hand although it costs more. 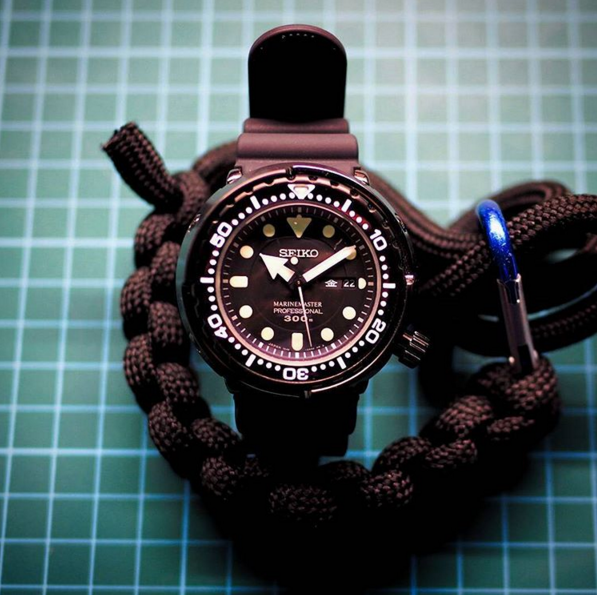 Either way, both versions are great and they represent the essence of what a premium watch should feel and look like. The illumination is good but definitely not outstanding. 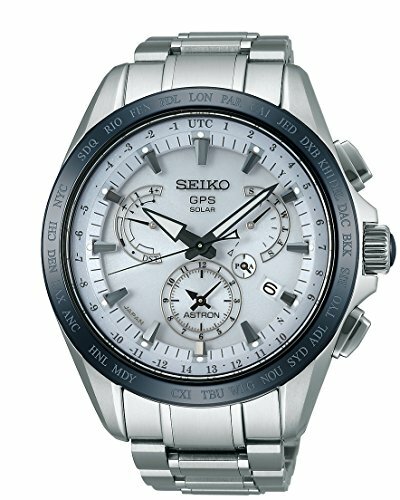 It has luminous hands and hour markers, but nothing more. It is enough, but nothing to be praised for. 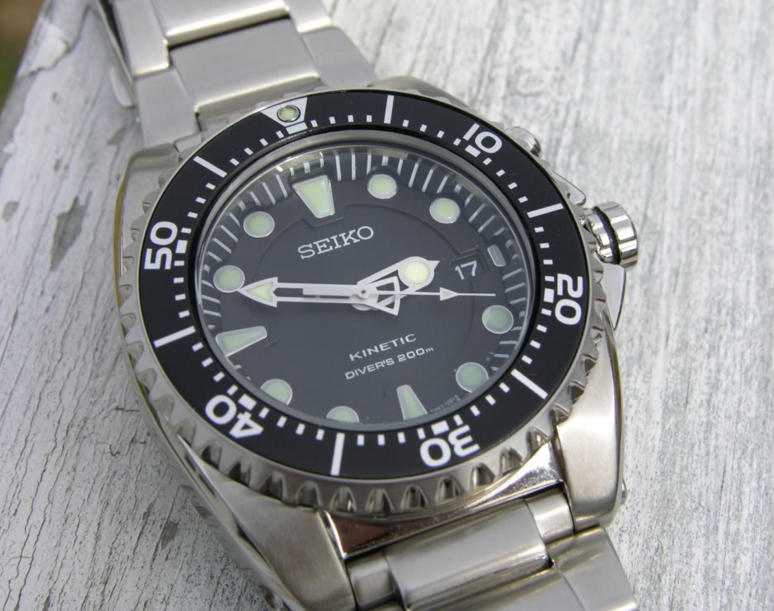 Interestingly enough, Seiko didn’t consider necessary to include a backlight or some sort of illumination for the subdials. This means that in no light you will only be able to read the hour. As opposed to previous versions from the last years, the case is neither too bulky, nor too small. 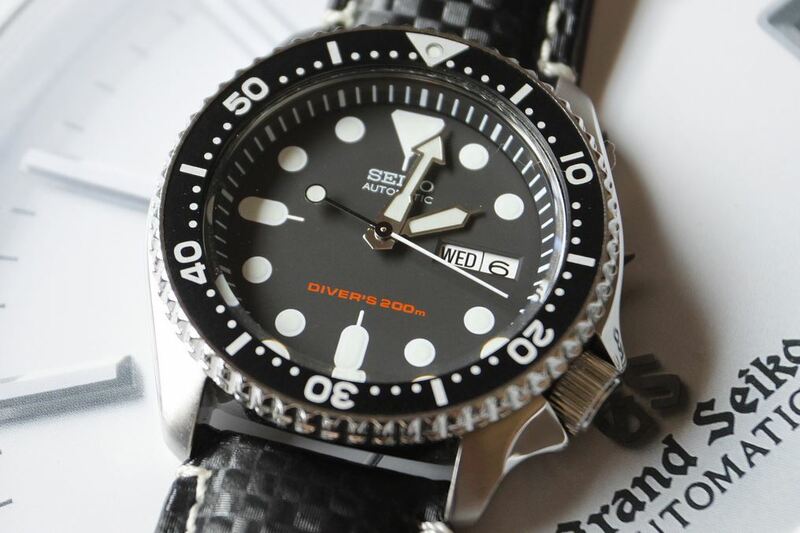 It offers a great everyday experience although that varies from person to person based on wrist size. 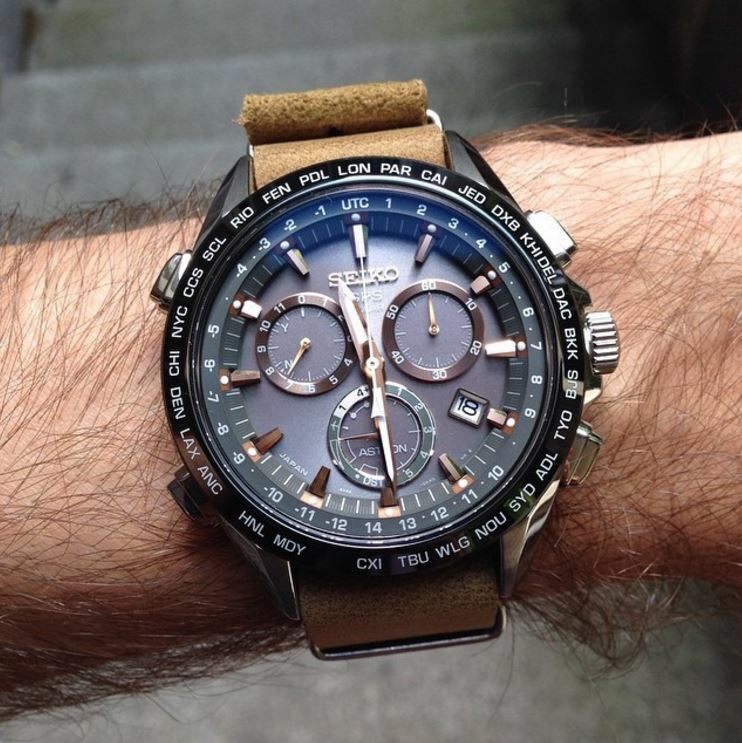 If you have a medium to large wrist you won’t have any problems with the Astron. 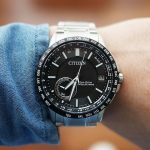 If your wrist, however, is smaller than the average I would advise you to look for other watches, or at least expect to pass through an accommodation period before it feels natural on your wrist. That’s more or less pretty much it. 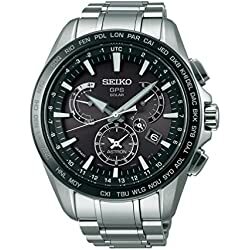 If you want to enjoy the full experience of this watch then you must get one for yourself because this is finally the ultimate way to see if it is for you. 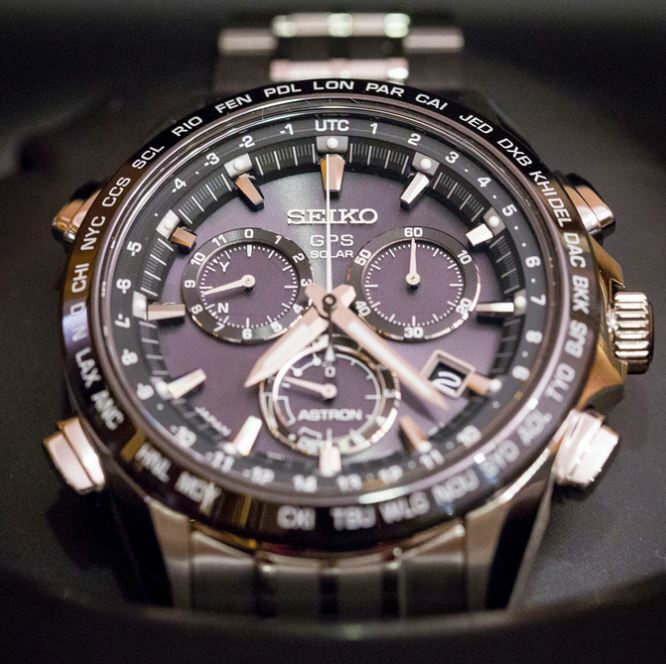 We hope you found our Seiko Astron Review useful. 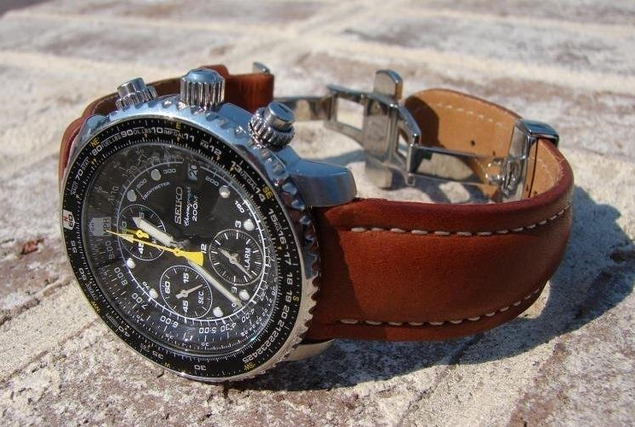 We have reviewed many other luxury watches. 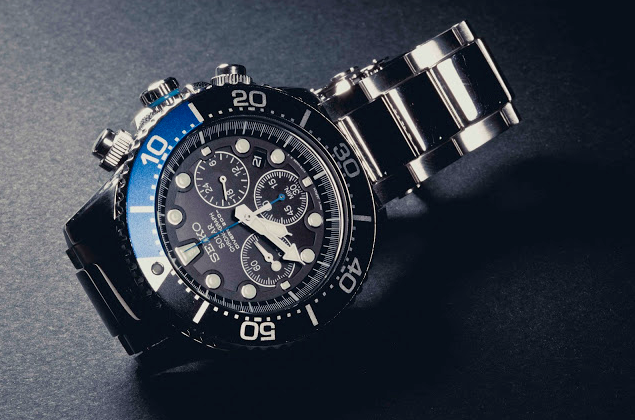 Among them, there are the Casio Oceanus OCW-G1100, the Citizen Eco-Drive AT4010 Titanium and more. Check them out on our site.